It May Be October . 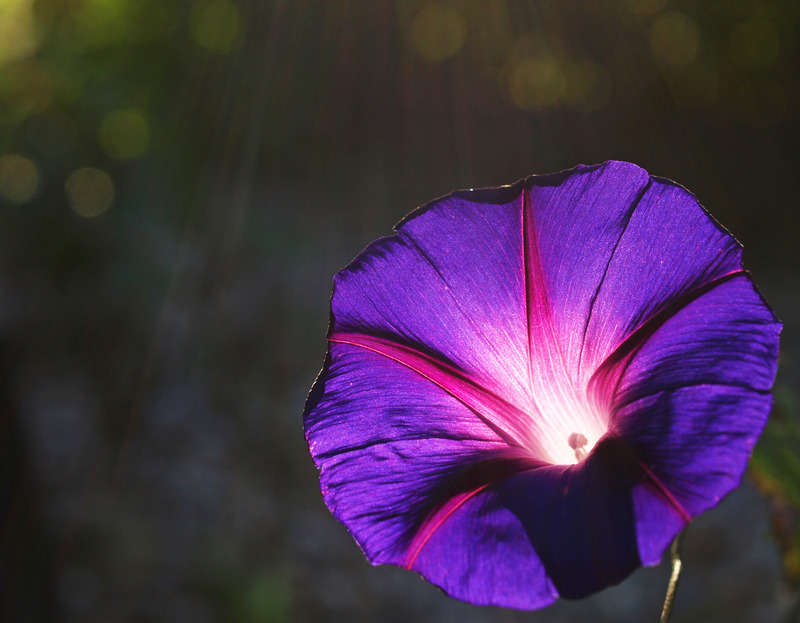 . .
…but my morning glories are still glorious in the morning. They plant themselves in the spring now. And they bloom from midsummer to frost.